The Axo RS01 Motorcycle Helmet XL Black Red is part of the latest Axo collection. Non-allergenic, anti-sweat,removable and washable lining. 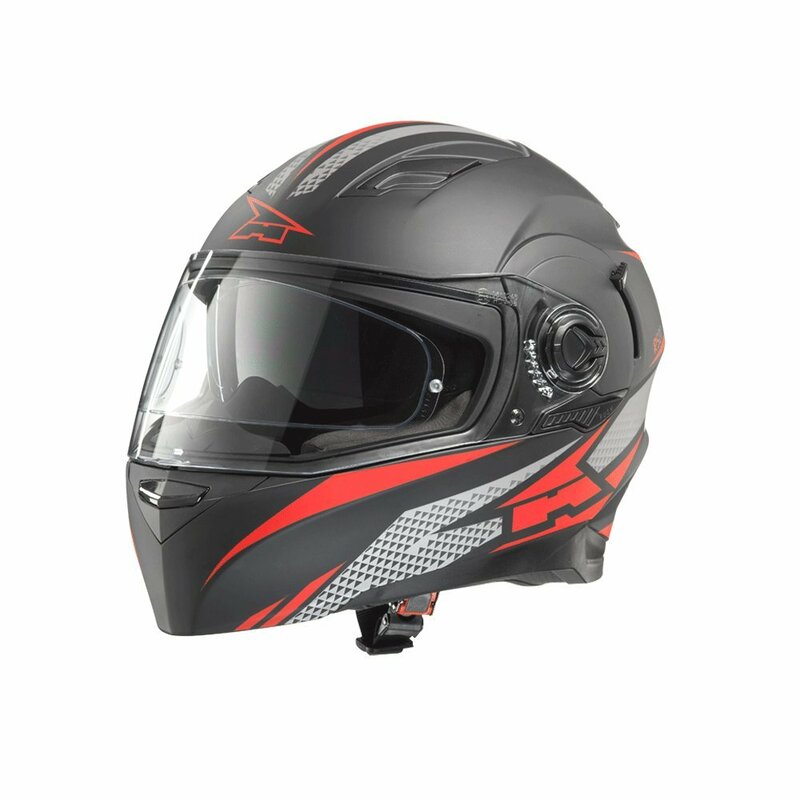 Polycarbonate injected visor with anti-scratch treatment on the outer and anti-fog system Pinlock® on the inside, removable and interchangeable visor mechanism.